This fake tweet by Trump For President (@TrumpThe45th) has gone viral. Why? 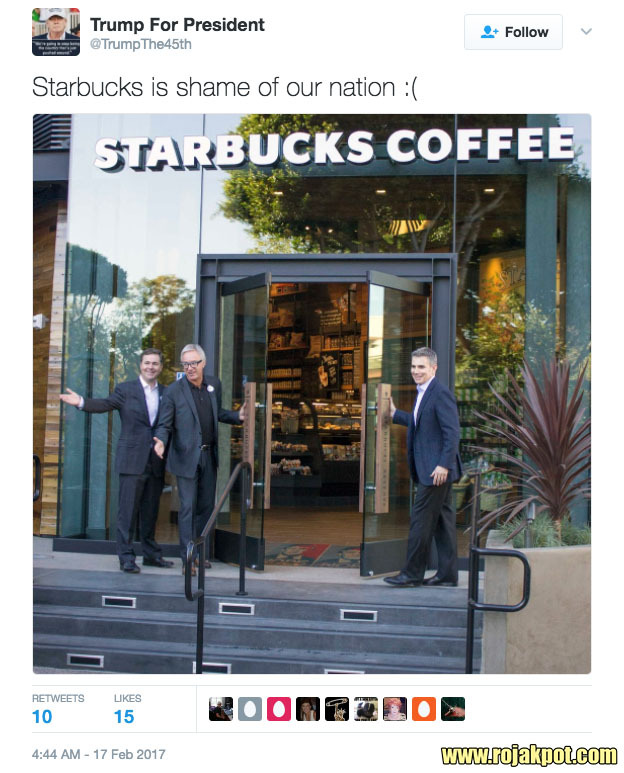 Because it shows a picture of Donald Trump’s photo on the floor of a Starbucks Coffee entrance. 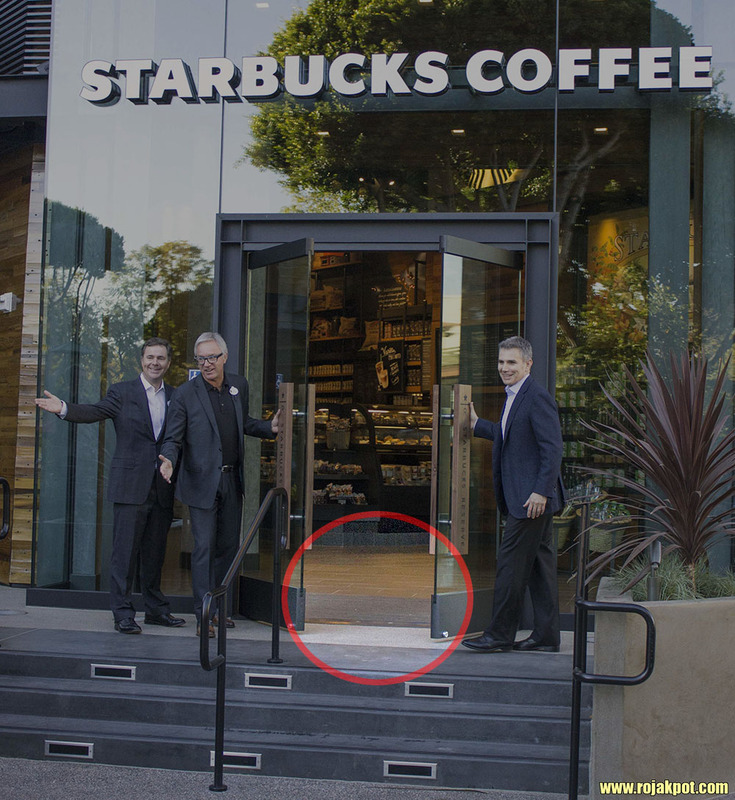 It insinuates that Starbucks did this, so that every Starbucks customer will have to step on Donald Trump’s photo. Conservative and pro-Trump websites have pounced upon it as another example of a liberal business insulting President Trump. Needless to say, they have also called upon Trump supporters to boycott Starbucks. Well, as you may have already figured out by now, this incident never happened. 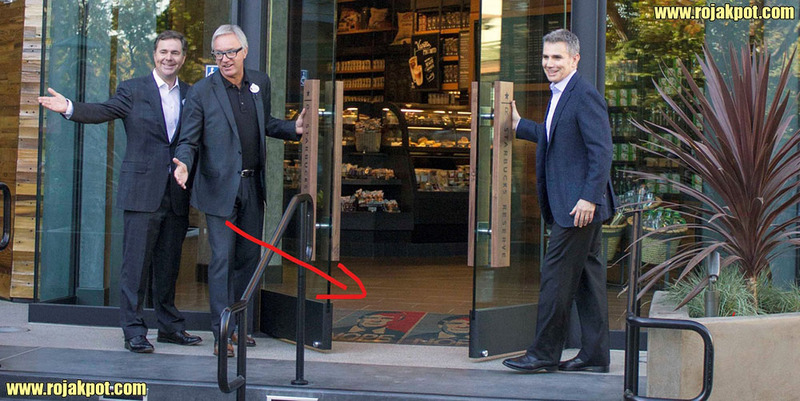 Starbucks did not place Donald Trump’s photo on their floor. None of their customers were forced to step on his photo. 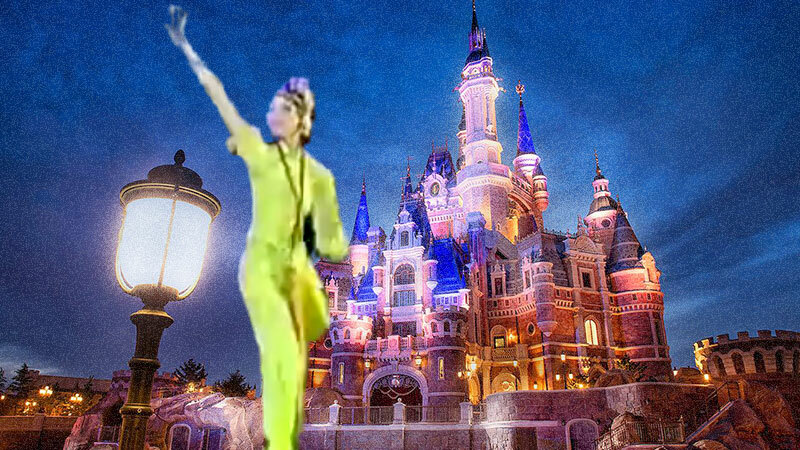 It only happened in the fevered imaginations of the Trumpets. 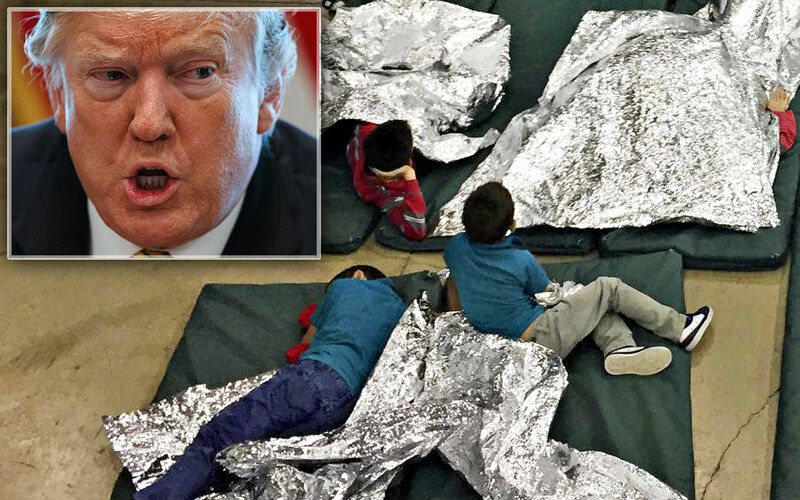 Isn’t That Trump’s Photo On Their Floor??? It sure looks like it, but that is just an edited photo. 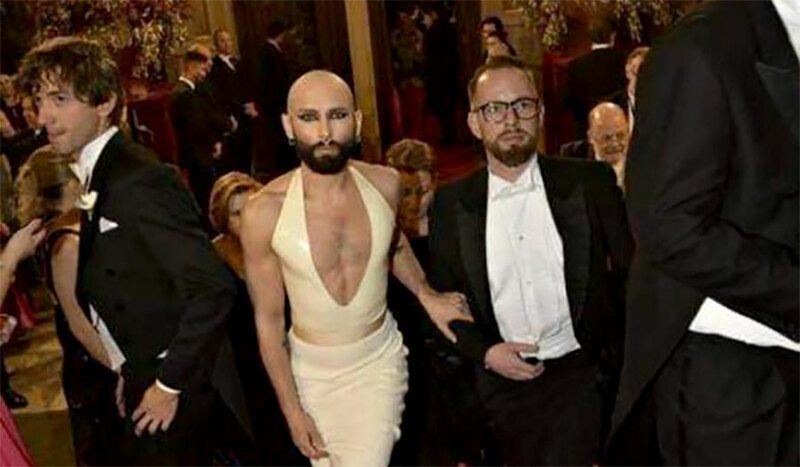 Yes, it was Photoshopped. How do we know? Because the original photo was taken in March 2014, years before Donald Trump even thought of running for the US Presidency. And guess what – there was no picture of Donald Trump on the floor in the original photo! See for yourself! 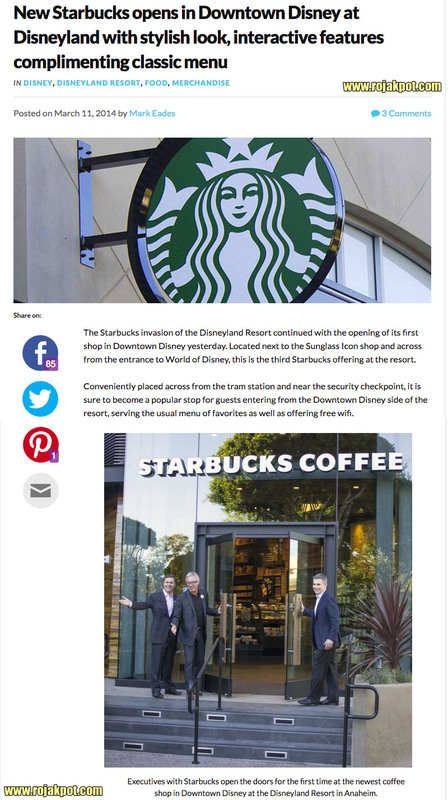 In fact, we know that Trump For President stole the original picture from this InsideTheMagic.com article about the opening of the third Starbucks outlet in Disneyland Resort in Anaheim. This is not the first, and it won’t be the last time, that fake news was created about Donald Trump. The wholesale acceptance and even creation of “alternative facts” by Donald Trump and his team have emboldened an army of followers to create their own world of “alternative facts”. It has also incentivised crafty writers and clickbait websites to fashion fake news to generate controversy for the clicks, likes and shares. It’s all about the money for them. There are plenty of suckers (Trumpets) who will believe anything they write about the libtards. So the next time you read something like this… take a moment… take two moments. THINK. 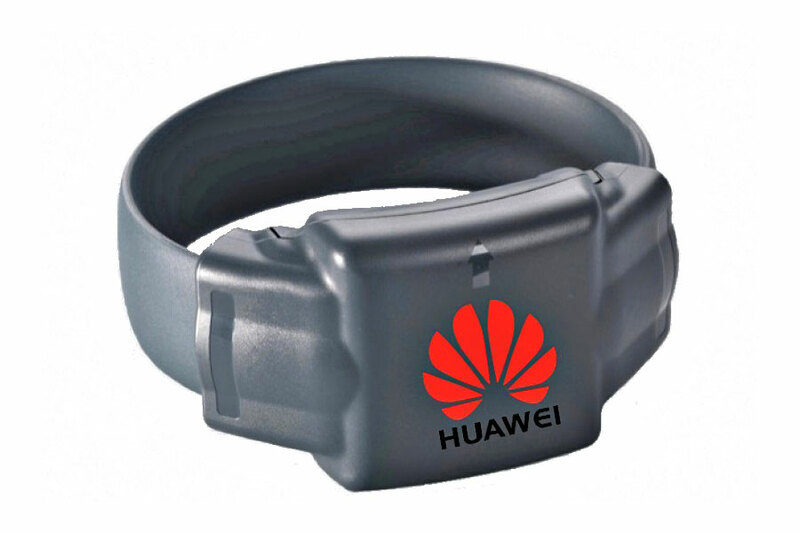 INVESTIGATE. VERIFY… BEFORE YOU SHARE. 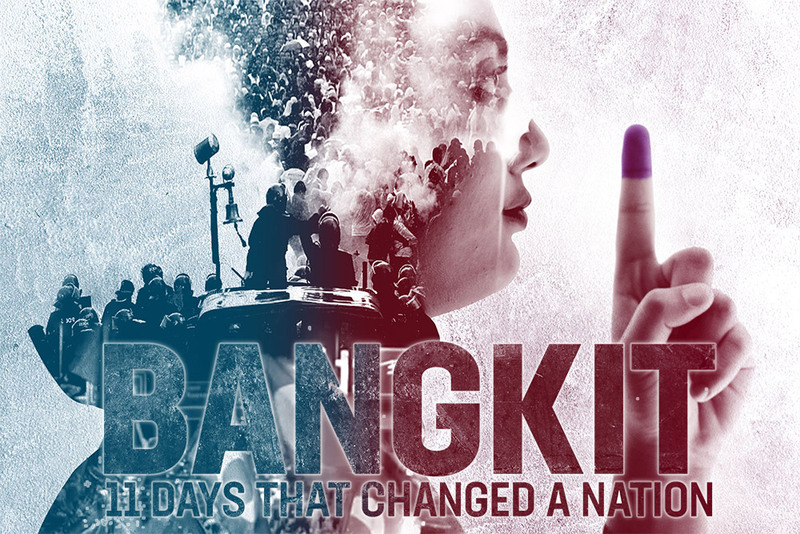 Previous : The Panadol Kills Vultures & Humans Hoax Debunked! Next : Did Feds Raid Mosque & Uncover HORRIFYING Plans For Americans? Sadly, we can still see so many people sharing the hoax. Please help us by sharing this debunking with them.